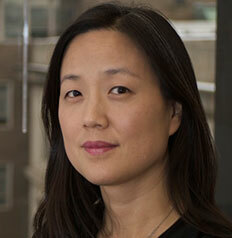 Annette M. Kim, Ph.D., is Associate Professor at the Sol Price School of Public Policy. 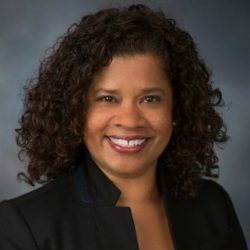 She is also the Director of SLAB, the newly formed spatial analysis laboratory at Price that advances the visualization of the social sciences for public service through teaching, research, and public engagement. 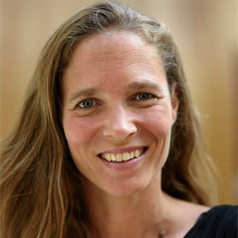 Dr Ellen Helsper is Director of Graduate Studies and Associate Professor in the Media and Communications Department at the London School of Economics and Political Science. 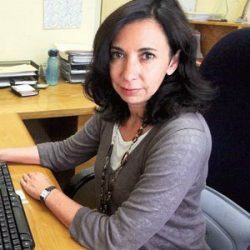 Her current research interests include the links between social and digital inclusion; (digital) media audiences, mediated interpersonal communication; and quantitative and qualitative methodological developments in media research. Frank Nagle is an Assistant Professor of Strategy at the Marshall School of Business at USC. 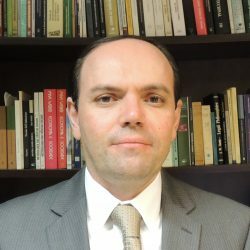 He studies the economics of IT and digitization with a focus on free digital goods using large datasets from online social networks, financial market information, and surveys of enterprise IT usage. 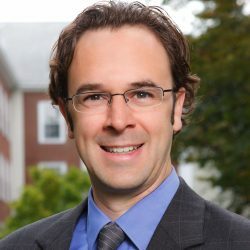 His research examines how the digital economy and crowdsourcing are weakening firm boundaries and causing mismeasurements of productivity measures like GDP. Valerie D’Costa is the Senior Private Sector Specialist in charge of the Women’s Economic Empowerment Program at the World Bank Group.